Now don't get us wrong, we love every kind of whitewater rafting...but given the choice, our Overnight Rafting Trips are by far our favorite. Why? It's simple: Each overnight rafting trip is comprised of 2 days of adventure, all inclusive, and is the single most efficient way to maximize your whitewater adventure. 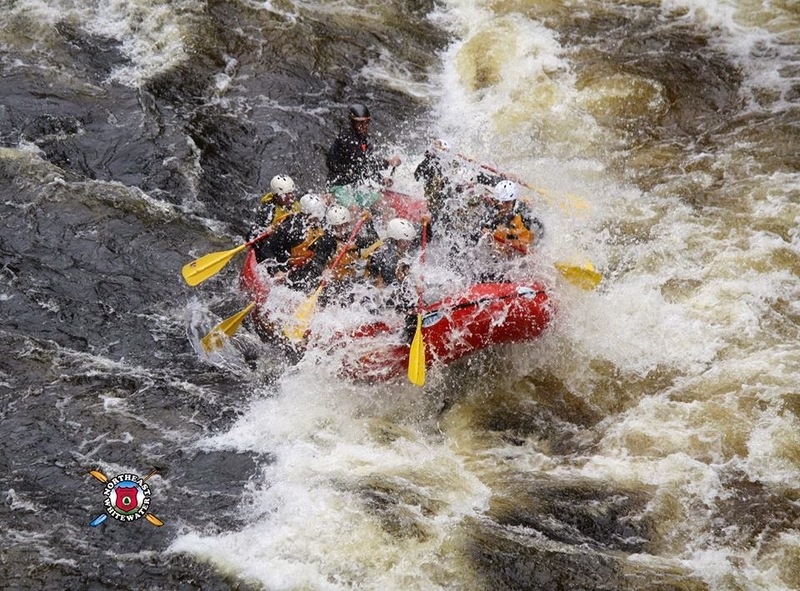 We have two whole days to bring you into the whitewater world we know and love. 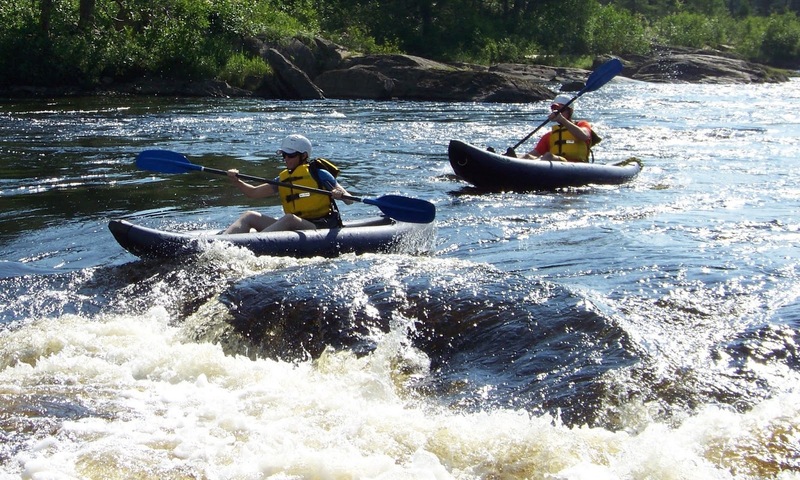 Our overnight trips give our guests maximum exposure to some of the finest whitewater rafting in Maine. An overnight rafting adventure is THE ideal trip for families, reunions, bachelor parties, or even just a group of adventurous friends. We spend the first day on our inflatable kayaks in class II+ rapids- no experience necessary, we'll teach you what you need to know. After a nice picnic lunch on Indian Pond, we head over to our waterfront campsite where there is more time to play in the water, relax in nature, or swim around. 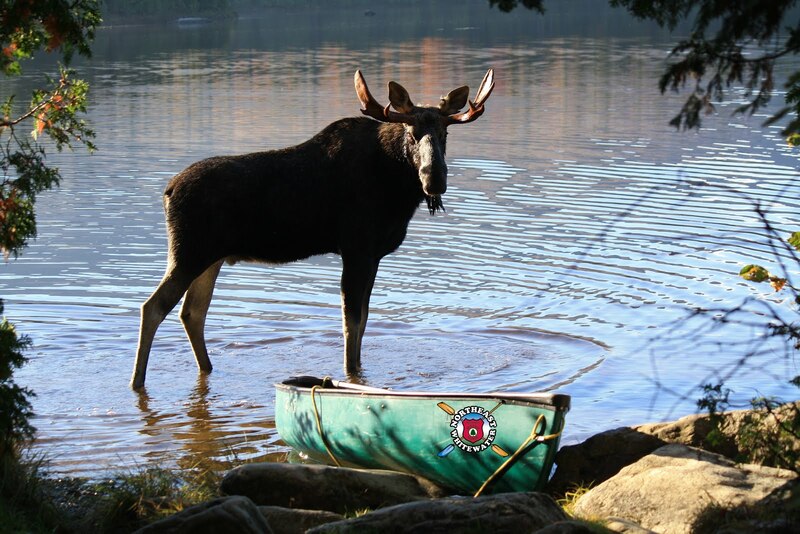 We provide everything you need: the camping equipment, hearty meals (lunch and dinner on the first day as well as breakfast and lunch on the second day), big campfire- all the wonderful components of camping while you relax and enjoy your vacation and other activities that our Registered Maine Guides have prepared for you! After breakfast the following day, we head out for another full day of whitewater rafting on the Kennebec River. The Kennebec River is our most popular whitewater rafting trip and a great river for families- no experience necessary. 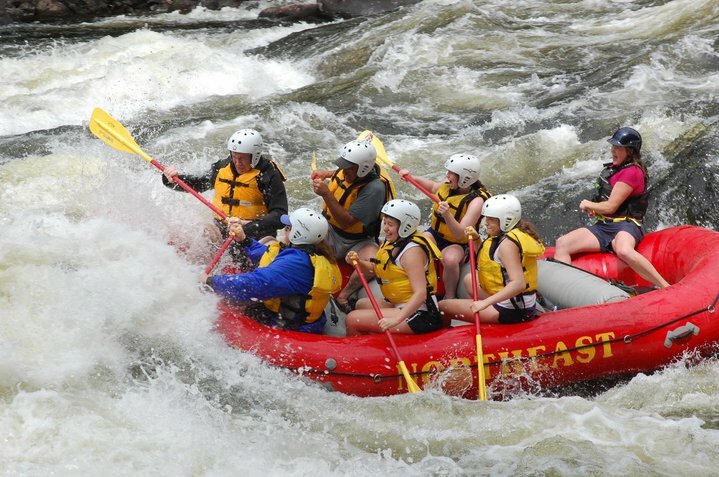 Comprised of class III and IV rapids, the Kennebec doesn't disappoint even veteran rafters, it's a big wave train of rapids, much like a big water roller coaster. Around midday, we stop off on the riverside for a grilled river lunch full of BBQ chicken, steaks, veggie burgers, stir-fried 'river rice,' pasta salad, and more! After our feast, we have the inflatable kayaks to play on in the lower half of the river. If you are tired out from all of that adventure, no problem, just stay in the raft with your guide! The lower portion of the Kennebec is a great place to jump out and swim, and enjoy a nice float to our takeout location. We finish the day back in Greenville where we enjoy a picture slideshow of the trip. It's not hard to see why our Overnight Rafting trips are one of our favorite activities that we offer. 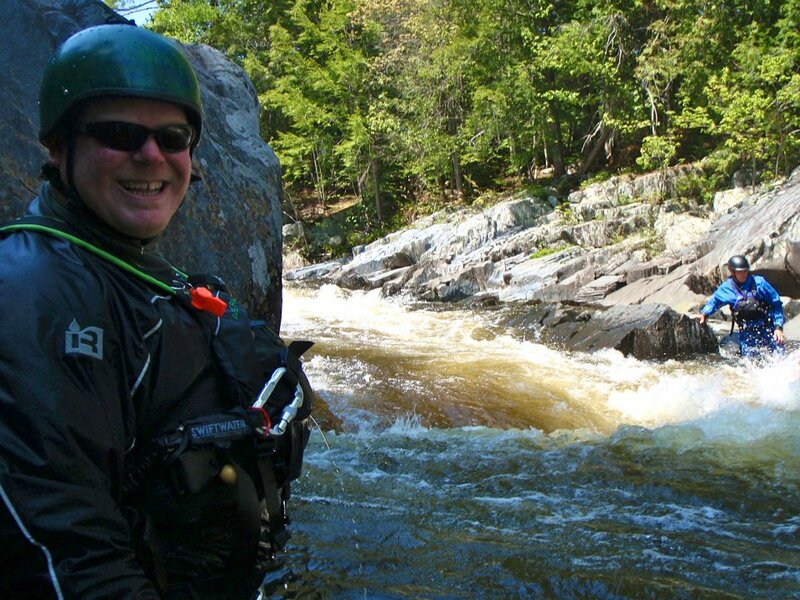 You have two whole days of whitewater fun, in the beautiful Maine outdoors, and everything is included! All that you would need to bring is a sleeping bag and any other personal items you might need for the trip...we provide the rest. Our Registered Maine Guides double as five-star chefs and cook four delicious meals for your group to enjoy. It's like going to an all-inclusive resort, only BETTER because it's in the Maine outdoors and overflowing with adventure and recreation, our two favorite things! Interested? We know! It's easy to sign up. Get your friends together and make it happen before the summer ends!